More than 80,000 in print! Incorporates cutting-edge clinical approaches and research; expands the cognitive theory of personality disorder. 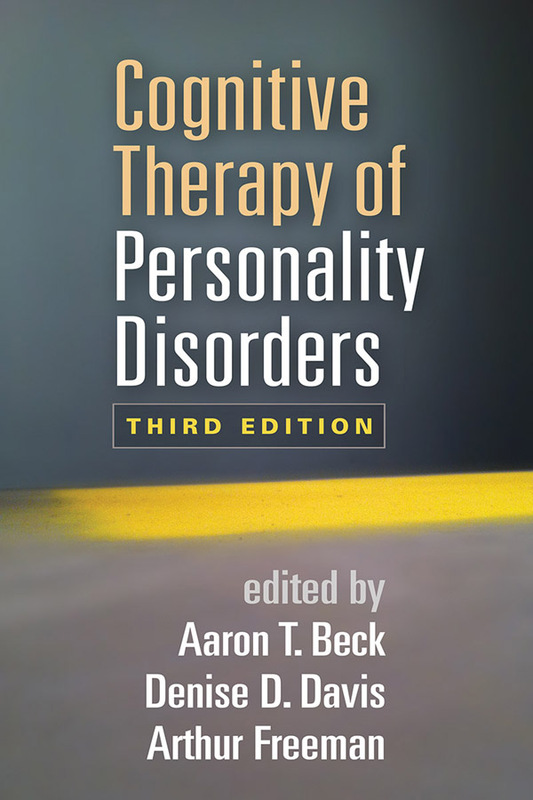 Chapters on neural mechanisms, cultural diversity issues, and depressive personality disorder. Chapters on co-occurring disorders and management of clinical challenges. Disorder-specific chapters now include sections on key treatment goals, progress and termination, and clinician self-care. Discusses DSM-5 concepts and diagnostic criteria. Reviews advances in assessing personality beliefs.